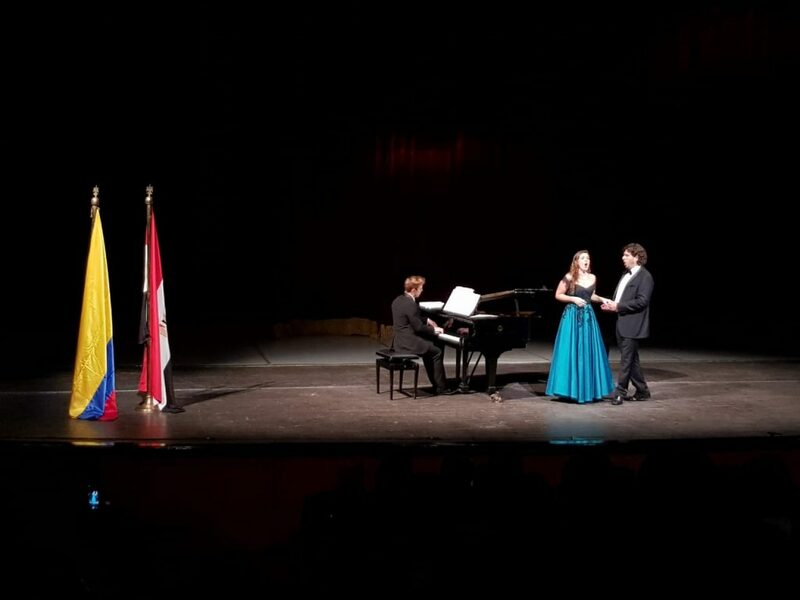 On the occasion of the National Day of Colombia, the Colombian embassy held a concert entitled ‘The Encounter of Two Worlds’ at the National Opera house in Cairo. The concert took place on Monday, in the main hall, where almost a full house was noted. 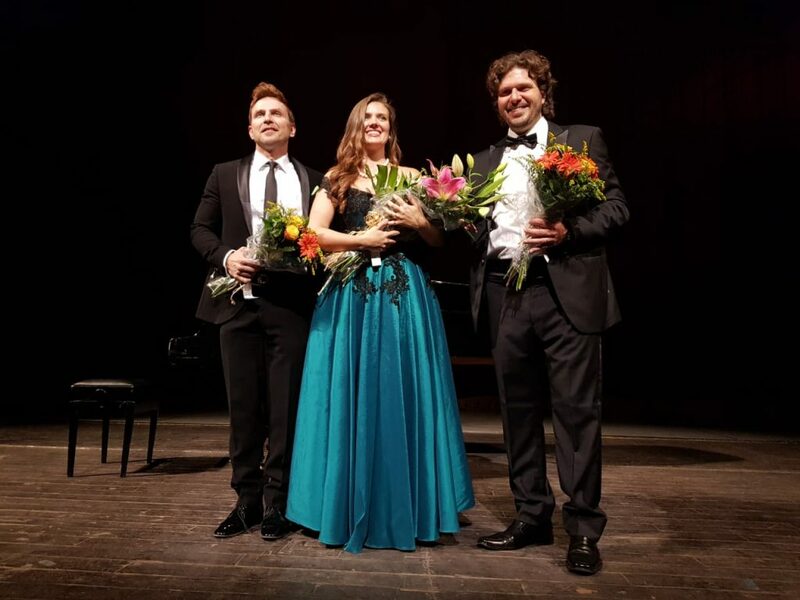 The programme, which was in French, Italian and Spanish, featured pieces by Mozart, Tchatovski, Rossini and Piaf.